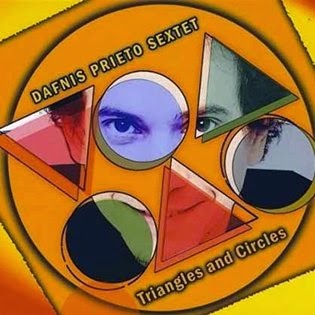 Dafnis recently released a new album titled Triangles and Squares. Read Ben Ratliff's New York Times review here. If you like real jazz, you are likely to love this. Thank you to Modern Drummer Magazine, Hudson Music and DrummerWorld for making the above presentation possible.